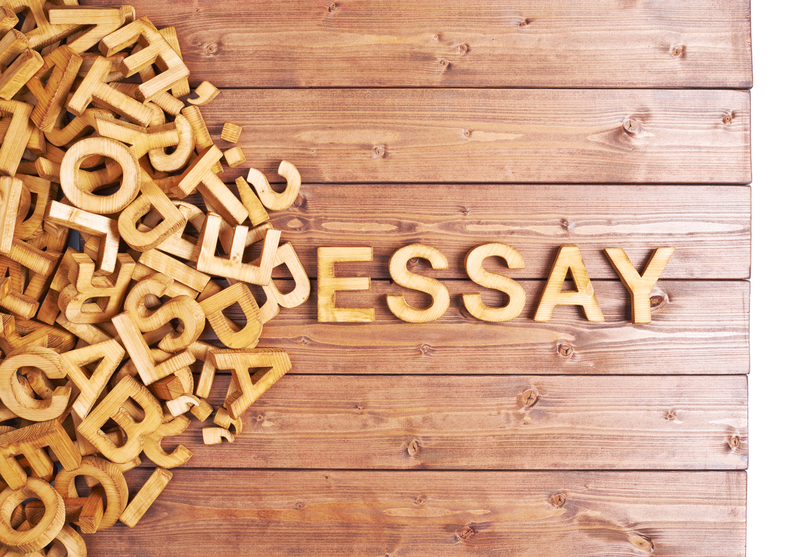 Teachers often assume that you know how to write an essay, and that you understand what they mean when they drop words like, “thesis statement.” It can be really discouraging and frustrating to hear terms you don’t understand. Today we’ll take a look at some common English Teacher Essay Jargon and we’ll provide you with simple explanations for each! Dun dun dun. When you hear the word, does your fight or flight instinct kick in? Well, take a deep breath, it’s just a fancy word for a piece of writing that proves an argument. There, that wasn’t so bad, right? Next time you hear the word “essay” you can just smirk to yourself and remember that it’s just the written form of those heated debates you have with yourself in the shower. Ah yes, the thesis statement. A thesis statement is simply your main argument that you are proving in your essay. A thesis statement can be as simple as, “Dogs are better pets than cats.” You are just explaining what your argument is, and then you argue it. Where’s that “EASY” button? “Make sure you include that in the bodyofyouressay,” said Mr. Unhelpful as the bell rang and the students ran out of class. So we know that an essay is a piece of writing that argues something, and now it is alive with a body? Does it have arms and legs too? Not quite. 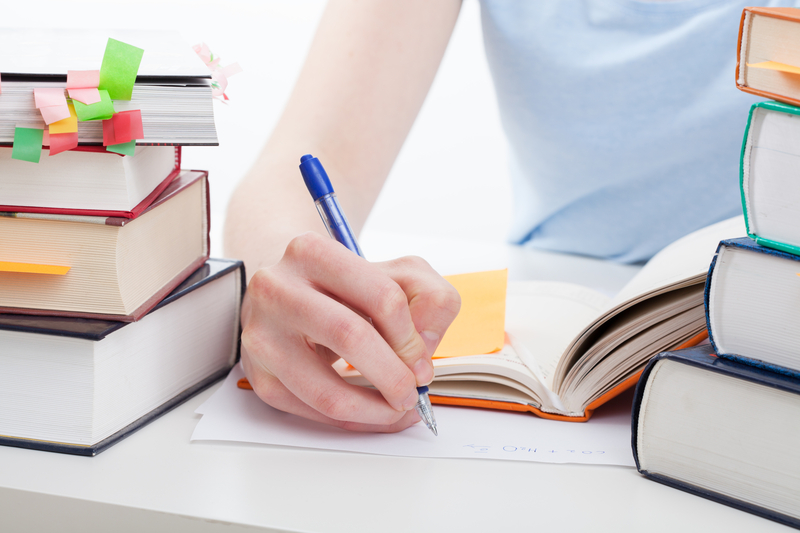 The body of your essay is the part between your introduction and conclusion paragraphs. The body is where you argue your points to convince your reader that you are right. In a five-paragraph essay, the body will consist of three paragraphs. What is this mysterious word, ‘citing?’ The Merriam-Webster Dictionary defines cite as, “to write or say the words of (a book, author, etc. ).” Citing, most simply, refers to any content that you use in your essay that is not written by you. You use citations (quotations and paraphrased information) in the body of your essay to prove your argument. Knowing what citations means helps you to understand what a “Works Cited” page is. A Works Cited page comes at the end of your essay. It is a list of information of where your reader can find the texts (works) you cited in the body of your essay. A Works Cited page is required when using MLA formatting, but we’ll cover different types of essay formatting styles at a later date. Essays can come in all shapes and sizes, and next week, we’ll tackle some different types of essays. Essays are tough, but we can help. RRLS is launching an online, face-to-face Essay Coach program designed to help students develop the skills necessary to tackle essays. Our Essay Coaches are experienced, certified teachers that work with students one-on-one.